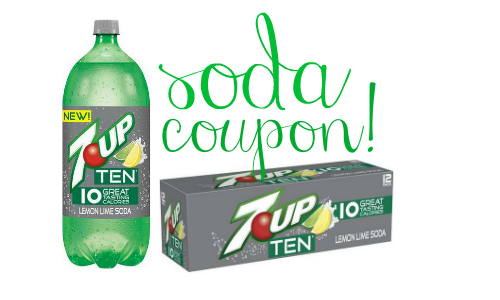 Print this rare soda coupon to get some great deals on sodas at Walmart! Walmart has select two-liter sodas for $1 and select 12-packs on rollback for $3. Using this coupon will make for some great prices that we don’t normally see on soda!